1. Adopted. Jan 2013. 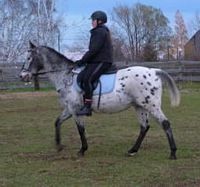 15 y/o QHx Mare. 2. Adopted. Jan 2013. 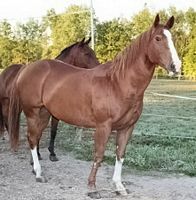 10 y/o Paint/Draft Mare. 3. Adopted. Jan 2013. 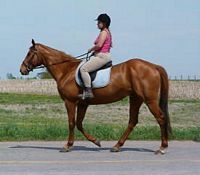 1-1/2 y/o TB/QH Gelding. 4. Adopted. Jan 2013. 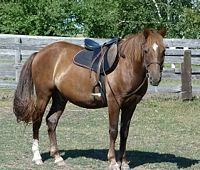 22 y/o QHx Gelding. 5. Adopted Feb 2013. 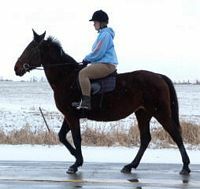 12 y/o POA Gelding. 6. Adopted. March 2013. 17 y/o STNDBRD Mare. 7. Adopted. March 2013. 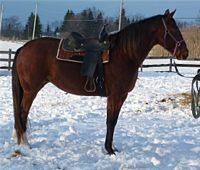 4 y/o TB Gelding. 8. Adopted. April 2013. 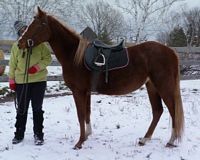 3 y/o QHx Filly. 9. Adopted. April 2013. 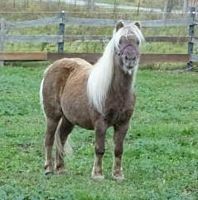 13 y/o POA Mare. 10. Adopted. May 2013. 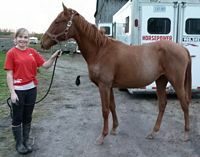 2 y/o Appendix Filly . 11. Adopted. May 2013. 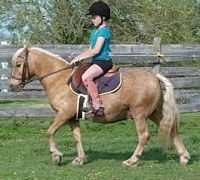 6 y/o Pony Gelding . 12. Adopted. June 2013. 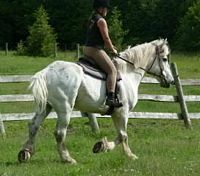 7 y/o PercheronX Gelding. 13. Adopted/Donated. June 2013. 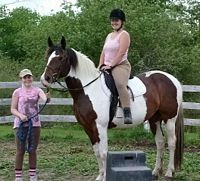 13 y/o Pony Gelding. 14. Adopted. June 2013. 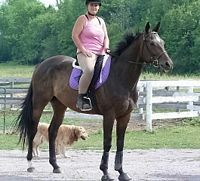 14 y/o TB Gelding. 15. Adopted. June 2013. 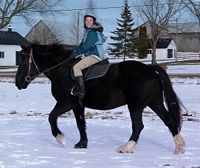 18 y/o Percheron Gelding. 16. Adopted. July 2013. 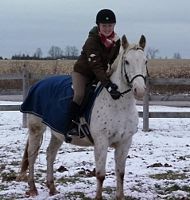 18 y/o TB/QH Mare. 17. Adopted. July 2013. 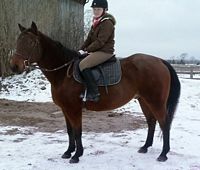 7 y/o STNDBRD Gelding. 18. Adopted. August 2013. 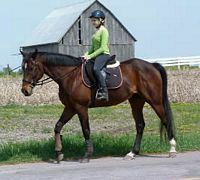 13 y/o TB Gelding. 19. Adopted. Aug 2013. 11 y/o Reg'd QH Mare. 20. Adopted. Sept 2013. 11 y/o TB Mare. 21. Adopted. Sept 2013. 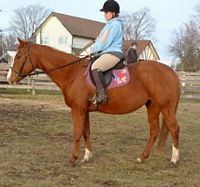 10 y/o TB Gelding. 22. Adopted. Oct 2013. 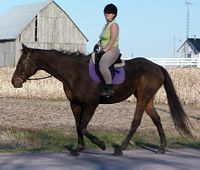 15 y/o TB Gelding. 23. Adopted. Oct 2013. 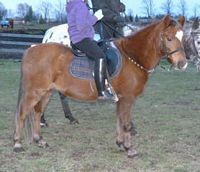 7 y/o Mini Mare. 24. Adopted. Oct 2013. 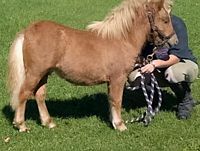 5 Month Old Mini Colt. 25. Adopted. Nov 2013. 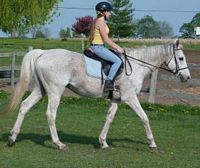 13 y/o Appy Gelding. 26. Adopted. Nov 2013. 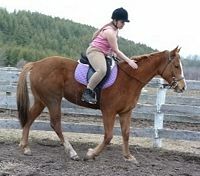 20+ y/o Pony Gelding. 27. Adopted. Nov 2013. 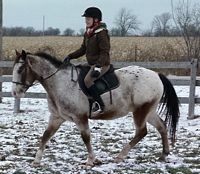 16 y/o Pony Mare. 28. Adopted. Nov 2013. 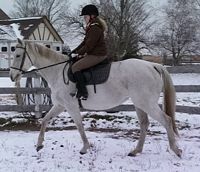 22 y/o QHx Gelding. 29. Adopted. Dec 2013. 11 y/o Stndbrd Mare. 30. Adopted. Dec 2013. 9 y/o Appendix QH Mare.